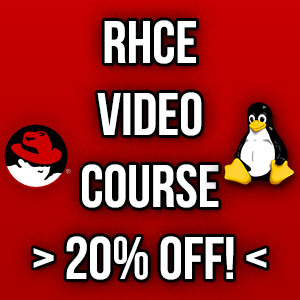 Is IT Certification Worth Your Time And Money? Certificates aim to validate that the holder of the certificate has a certain level of knowledge and/or skills in a particular field, typically validated by a vendor or organization in the form of a paid test. This test will generally require you part with some of your hard earned cash and spend your time to study and learn new things in order to prove that you meet the specified requirements to become certified. 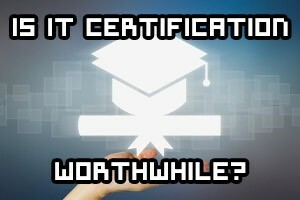 So the question that we are looking to answer here is are IT certificates worth spending your time and money on? Let’s find out.